We, manufacture Expansion Joint from ID 20 MM to ID 2500 MM. We follows latest EJMA Standards and ASME Code for the design, manufacture & quality assurance of Metallic Expansion Joints. 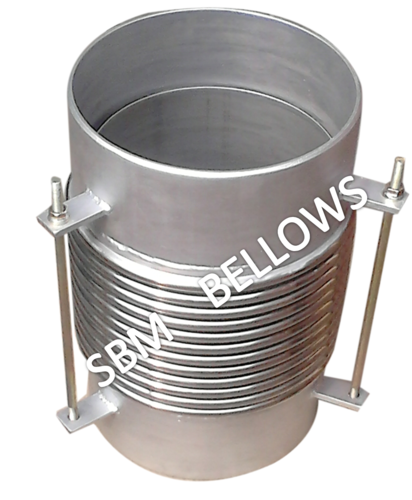 We manufacture Expansion Joint suitable for various application in sector such as Cement,Fertilizer, Chemicals, Sugar, Steel & Iron, Refineries, DG sets, Power Plants, Petrochemicals, Textile, Automobiles, Defence, Nuclear, Oil & Gas, Railways,Shipping, Heavy Industries, Instrumentation, Cryogenic etc.